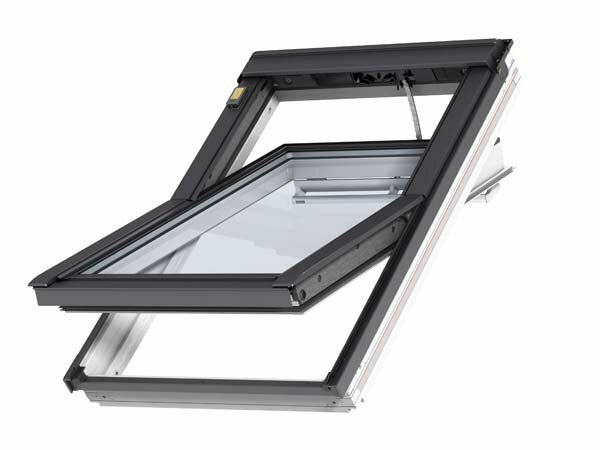 VELUX has been offering the same range of roof windows for the past 40 years, a direct size match to your existing window is usually available. 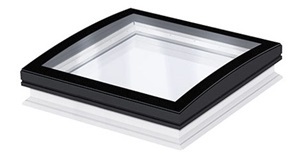 VELUX Roof windows have advanced with technology and material advancements meaning that old roof windows are no match for their modern-day counterparts. 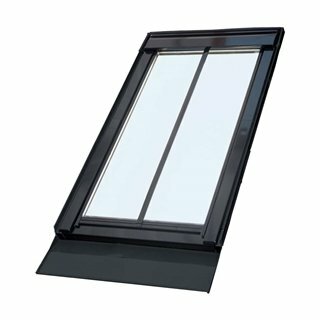 Offering a much wider range of glazing options including noise reduction and privacy glazing increased thermal efficiency. 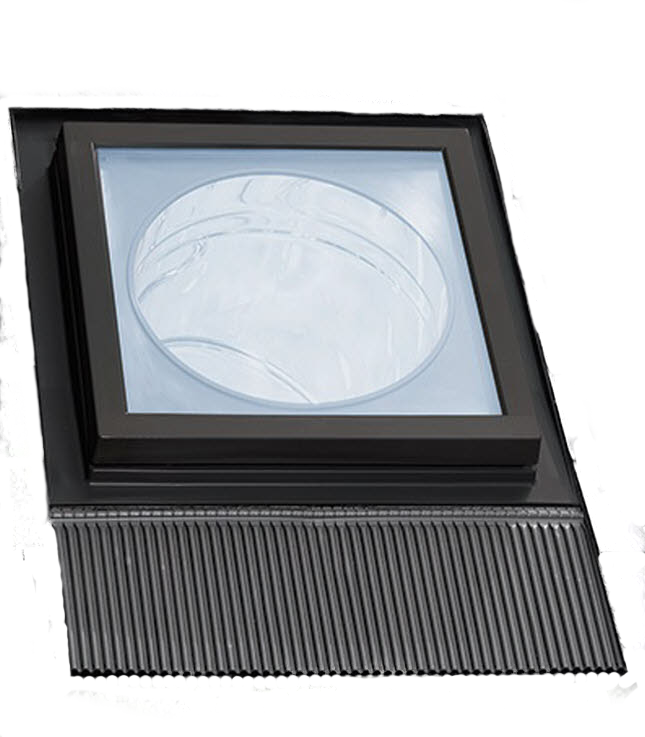 Also offering a range of finishes and the introduction of White Polyurethane frames. This reduces maintenance and mould issues that may have been an issue with previous windows. Replacing your roof window may not be as expensive as you thought. As most of the structural work is already completed, in most cases we can have the new window replaced in a day.